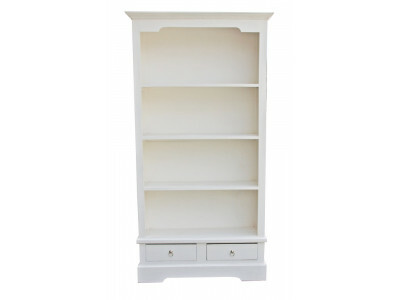 The amazing Angela solid bookcase is the perfect addition to any home or office. Not only practical and sturdy, but with elegant shapes that imitate country living. In a choice of distressed white or natural look. 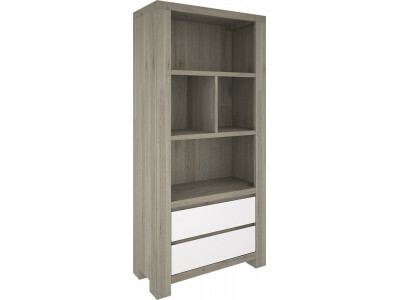 The amazing Angela solid bookcase is the perfect addition to any home or office. 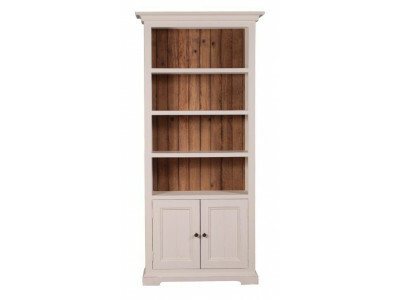 Not only practical ..
Beautiful bookcase in our Notting Hill range.Made from reclaimed timber sourced from all over the wo.. The Box Bookcase is a great storage solution with a versatile bookcase and storage box with lid, per.. 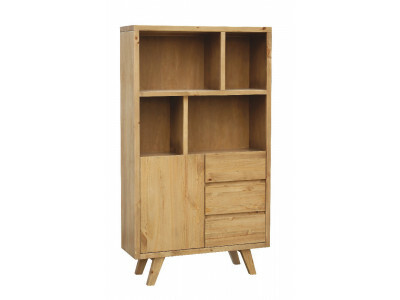 Stylish bookcase with 2 draws made from solid acacia timber and MDF. Drawers made with metal ba.. 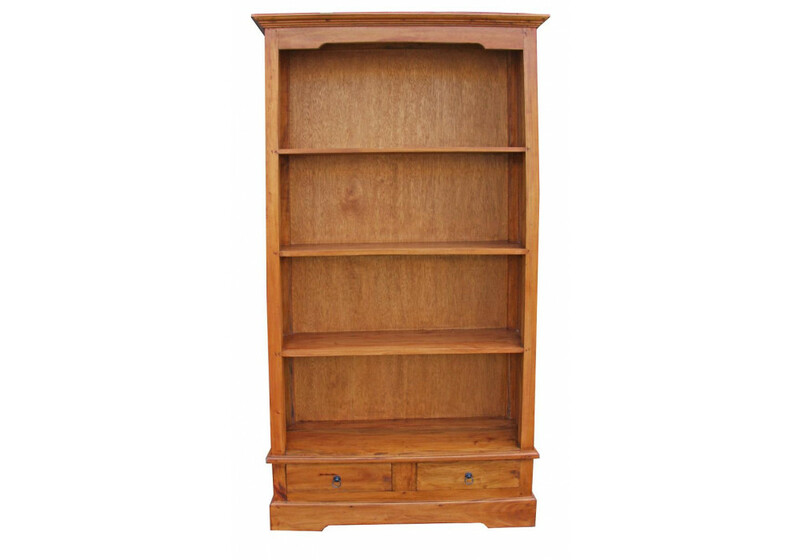 The stunning Oslo bookcase with 4 shelves, 1 door and 3 drawers is crafted from quality New Zealand ..